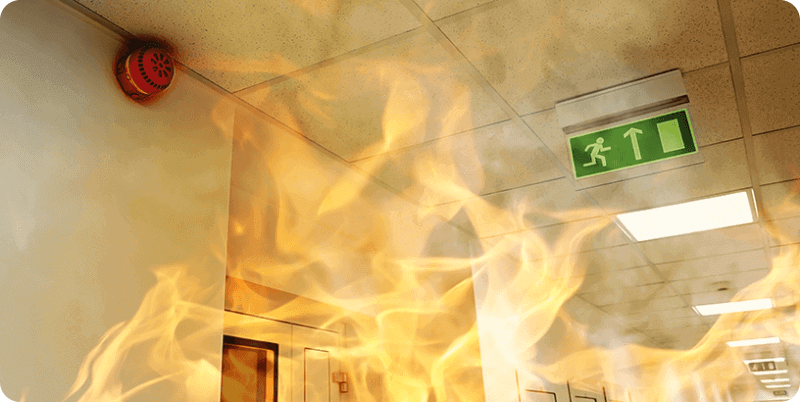 Making your Business safe from Fire – Achieving fire safety is often a matter of common sense, but you will have to make sure that you set aside enough time to work through the necessary steps. In more complicated premises or those with many people at risk, such as care homes, hospitals or large cinemas, you may need more expert help. The Government is committed to regulating only where necessary and in a way that is more suited to the needs of modern business. That is why the order was made, under the Regulatory Reform Act 2001. It replaces most fire safety legislation with one simple order. It means that any person who has some level of control in premises must take reasonable steps to reduce the risk from fire and make sure people can safely escape if there is a fire. Where does the order apply? The order applies to virtually all premises and covers nearly every type of building, structure and open space. Hotels and hostels; and factories and warehouses. It does not apply to: People’s private homes, including individual flats in a block or house. How do I meet the order? If you are the responsible person, you must make sure you carry out a fire-risk assessment although you can pass this task to some other competent person. However, you will still be responsible, in law, for meeting the order. The responsible person, either on their own or with any other responsible person, must as far as is reasonably practical make sure that everyone on the premises, or nearby, can escape safely if there is a fire. You should pay particular attention to people who may have a disability or anyone who may need special help. Making your Business safe from Fire – The order says that you must manage any fire-risk in your premises. Fire authorities no longer issue fire certificates and those previously in force will have no legal status. You must still carry out a fire-risk assessment but any fire certificates you have may be useful as a good starting point. If your premises have been designed and built in line with modern building regulations (and are being used in line with those regulations), your structural fire precautions should be acceptable. You will still need to carry out a fire-risk assessment and make sure that you keep up all fire precautions and maintenance routines. People who are especially at risk. 3. 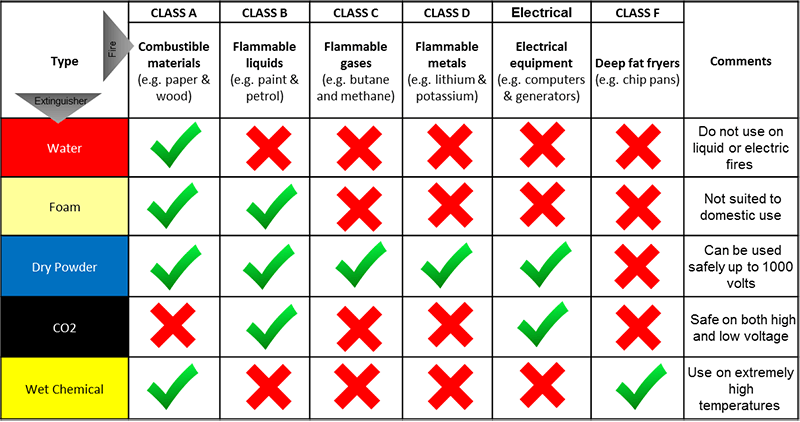 Evaluate, remove or reduce, and protect from risk Evaluate the risk of a fire starting. Evaluate the risk to people from a fire. Remove or reduce fire hazards. Remove or reduce the risks to people from a fire. Protect people by providing fire precautions. Record any major findings and action you have taken. Inform and instruct relevant people. Review your fire-risk assessment regularly. It is impossible to give detailed guidance for every type of premises in this article. However, the minimum you should consider will include the following. You must have a suitable fire-detection and warning system. This can range from a shouted warning to an electrical detection and warning system. Whatever system you have, it must be able to warn people in all circumstances. 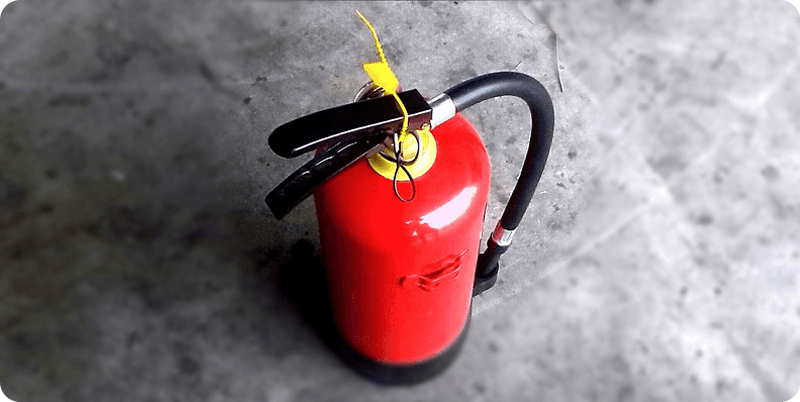 It may be acceptable to have multi-purpose fire extinguishers with a guaranteed shelf life. As a rule of thumb you should have one extinguisher for every 200 metre squared (m2) of floor space with at least one on each floor. The ideal situation is when there is more than one escape route from all parts of the premises, although this is not always possible. If only one route is available, you may need to make it fireresisting (protected) or install an automatic fire-detection system. The distance people need to go to escape (the travel distance) should be as short as possible. The travel distance should be measured from the farthest point in a room to the door to a protected stairway or, if there is no protected stairway, to the final exit from the building. If there is only one escape route, the travel distance should not normally be more than 18 metres. This distance should be shorter (12 metres or less) in any parts of the premises where there is a high chance of a fire starting or spreading quickly. The distance can be longer (up to about 25 metres) where the chance of a fire starting or spreading quickly is very low. If there is more than one escape route, the travel distance should not normally be more than 45 metres (around 25 metres in areas where the risk of fire is high and about 60 metres in areas where the risk of fire is very low). Stairways, corridors and areas near the fire exits should be kept clear of obstructions and material which can catch fire. The escape route should lead to a final exit and a safe place. If the stairway is not protected, the travel distance should be in line with those suggested above for single escape routes and the final exit should be easy to see and get to from the stairway at ground-floor level. High-risk rooms should not generally open directly into a fire-protected stairway. If your fire-risk assessment shows that people using any floor would not be aware of a fire, you may need other fire-protection measures, for example, an automatic fire-detection and warning system. You should follow the above guidelines with caution. You must look at each part of the premises and decide how quickly people would react to a warning of fire. If you are in any doubt or your premises provide care or sleeping facilities, you should read the more detailed guidance published by the Government or get expert advice. Some factories and warehouses can have longer distances to travel to escape the fire. You should be able to use fire exit doors and any doors on the escape routes without a key and without any specialist knowledge. In premises used by the public or large numbers of people, you may need push (panic) bars or push pads. Whether you need emergency lighting. Suitable fire-safety signs in all but the smallest premises. Training for your staff or anyone else you may reasonably expect to help in a fire. A management system to make sure that you maintain your fire safety systems. You will also need to make an emergency plan, tailored to your premises. It should include the action that you need to take in a fire in your premises or any premises nearby. You will need to give staff, and occasionally others, such as hotel guests or volunteer stewards, instructions. All employees should receive enough information and training about the risks in the premises. Some, such as fire marshals, will need more thorough training. Deliberately started fires pose a very significant risk to all types of workplace. A study conducted by the home office suggests that the cost of arson to society as a whole has now reached £1.3 billion a year. The possibility of arson should be considered as a component of your risk assessment, also it is one that you can do much to control. The majority of deliberately started fires occur in known history of vandalism or fire setting. Typically, local youths light fires outside premises as acts of vandalism, using flammable materials found nearby. 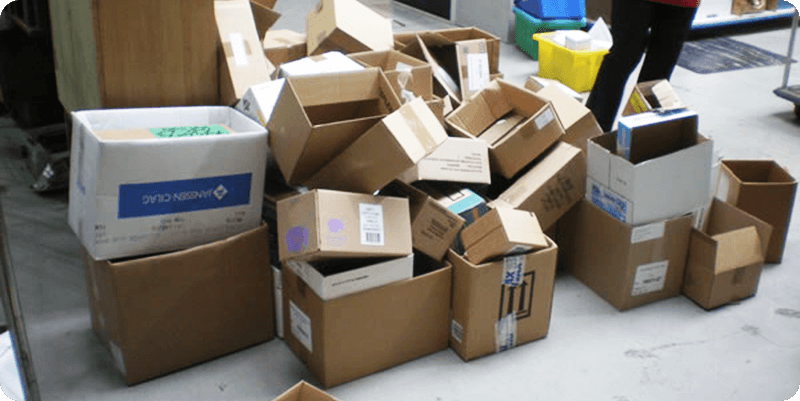 Appropriate security measures including the protection of stored materials and the efficient and prompt removal of rubbish, can therefore do much to alleviate this particular problem. Occasionally, employees or ex-employees commit arson in the workplace. Employers and other workers should be aware of this potential threat and be alert for the early signs such as a series of small-unexplained fires. Ensure you include the impact of arson in your workplace fire risk assessment. A large percentage of businesses fail to return to trading following a fire. Schools can be soft targets for arson. The impact on both the local community and pupils is potentially devastating. Speak to your local police crime prevention officer; they may be able to offer advice as to how you can protect your building. Protect your commercial property. Seek advice on security, good lighting and CCTV as these will often act as a deterrent to a criminal. Raise all incidents of arson, even the small fires, with your local neighbourhood watch members, the police and local fire station personnel. When closing down your business adopt a thorough closedown procedure making sure external doors are locked, internal doors are closed, no unauthorised persons are left on the premises, alarms are switched on and there is no rubbish or waste left lying around. Arson attacks on farms and small holdings do happen. Take simple precautions to reduce the likelihood of this happening. Lighting around barns and outbuildings will deter the opportunist thief and the would-be arsonist. Contact your local Fire and Rescue Service, they are there to help. Our Fire Warden training is designed to give in-depth fire training that every employee requires. This course can be delivered in your workplace anywhere in the Liverpool area. Our Fire Warden Training covers the role of the designated fire marshal. It also gives you the opportunity to learn about the different types of fire extinguisher and how to use them correctly.